In the world of innovation, IoT patterns can help brands build stronger customer relationships so mere products are elevated to compelling experiences. Businesses must, therefore, be able to experiment with IoT applications in a low-cost, low-risk environment. 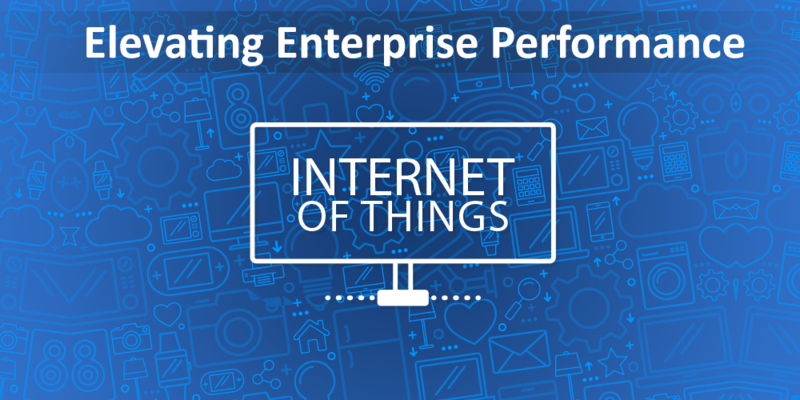 Nowadays enterprise performance mainly depends on IoT integration services. These integration solutions are creating vast new possibilities, often changing the ways of doing business. Tremendous inspiration arises from a variety of gadgets which include lots of sensors, positioning capabilities, and visual capabilities. Any modern cell phone now comes with built-in sensors for temperature, acceleration, and geo-positioning. These sensors also collect data about behavior and technology usage which enables the gadgets to be refined and updated. In short, the Internet of Things refers to any devices other than computers and which are sending and receiving data via the internet. Hence, the integration and analytics of various databases are brought into action by this program. This sort of management services helps you to operate various gadgets on your phones without any complications. Moreover, through Cloud Platforms, businesses can take all their new databases, as well as any other relevant data from existing sources (CRM, Sales and Marketing systems, for example, or even unstructured data from social media platforms) bring it together and make it available to the enterprise performance applications, that need it. In this respect, it’s the glue that binds enterprise data together and helps turn mere IoT sensor data into something that can be used by software to add value. Costs are further lowered, as developers need only use the database, storage and compute resources sufficient to their requirements. By using edge-native apps, you improve sense and response time while also lowering costs through keeping the intelligence at the edge. Costly network traffic streaming to the cloud becomes unnecessary. Empowering your staff or solving your customer's digital business problems, speed is critical and ideas need to become fully functional applications in minutes not months. Creating and delivering new engagement models and customer experiences become easy and fast. Thus, the enterprise performance evaluation is upgraded by this procedure easily and efficiently. The challenge for IT professionals and their management is to look beyond the boundaries of their own competence areas. The challenge for system integrators is bringing together already available skills. The challenge for modern Business Information Analysts is learning to envision and exploit the new possibilities IoT provides. And to use their imagination to adapt and apply new insights to the business areas they are currently working in.